India's e-commerce market will touch $84 billion in 2021 from $24 billion in 2017, says Deloitte India report. E-commerce is revolutionary, says Amitabh Kant. E-commerce has revolutionised retail in India and will play a major role in the country's economic growth, said Niti Aayog CEO Amitabh Kant said Tuesday. "E-commerce market has brought a revolution in India's retail sector and nobody can stop it now," he said in Delhi. According to Kant, India is growing at over 7 per cent and if the country has to grow at 9 per cent, then e-commerce market will have to play a major role. Kant also said that retail trade of India is bound to expand in coming years and it's imperative upon traders to adopt technology and digitisation. According to a report by Deloitte India and Retail Association of India, India's e-commerce market will touch $84 billion in 2021 from $24 billion in 2017 on account of healthy growth in the organised retail sector. 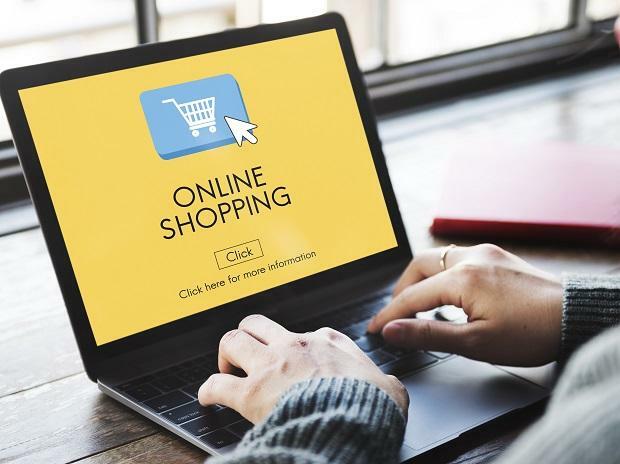 Praveen Khandelwal, secretary general of traders union Confederation of All India Traders, said e-commerce now is vitiated by online companies by indulging into predatory pricing, deep discounting and lose funding. "The government should constitute the regulatory authority for e-commerce and cash on delivery service for e-commerce should be banned," said Khandelwal, who was speaking at the same event.